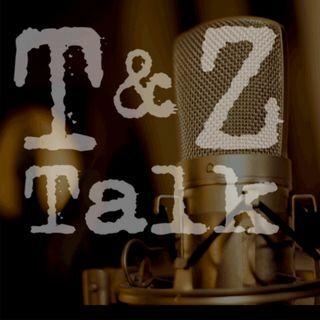 T&Z Talk is what happens when a seasoned, veteran radio host and a featured Huffington Post blogger get together and talk about the world. It's news from the day, the day before, and opinion. Lot's of opinion. But above all, it's informative and entertaining. T&Z Talk, discussing national politics, social issues, and general conversation about things we find interesting. Tony Trupiano and Richard Zombeck, two strong Progressive voices for social, economic, and political ... See More change in America.